Possibly one of the most anticipated animated sequels is but a few months away, The LEGO Movie 2: The Second Part. 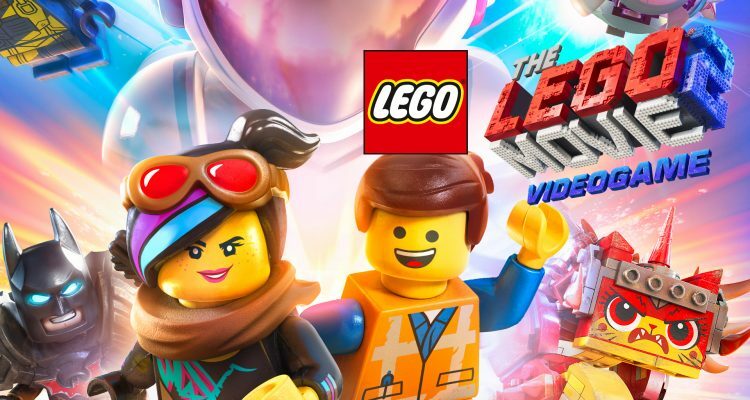 With the latest trailer introducing us to more of the new characters we’re going to have the pleasure of meeting, including Chris Pratt mash-up, Rex Dangervest, Warner Bros. Interactive Entertainment, TT Games and The LEGO Group have now announced The LEGO Movie 2 Videogame, inspired by the movie, unsurprisingly. 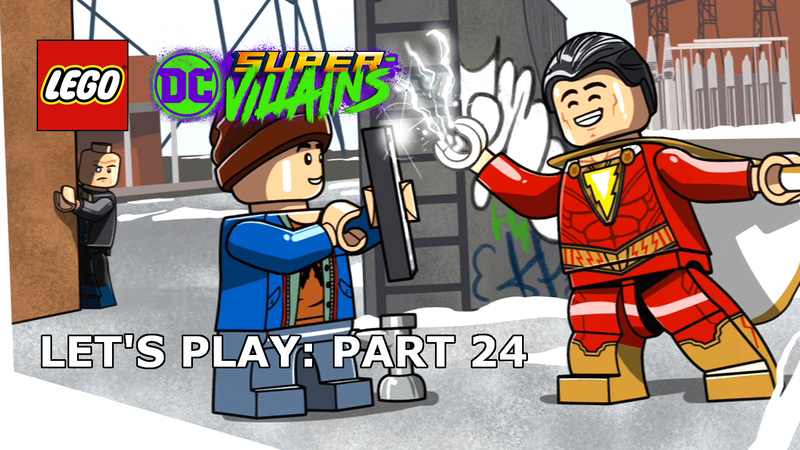 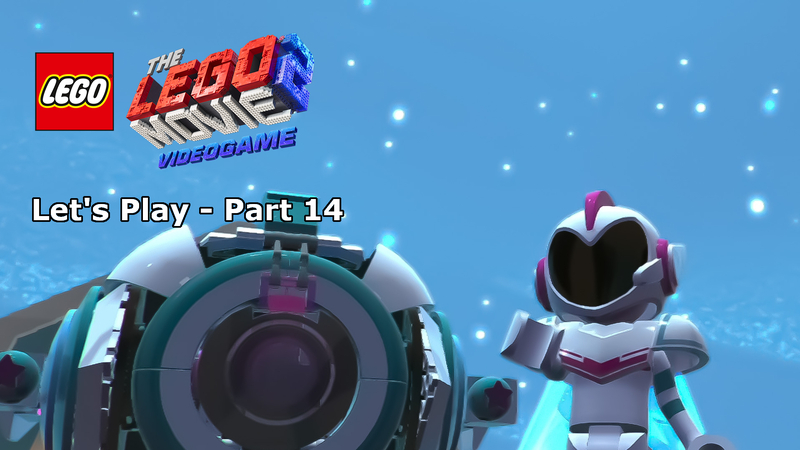 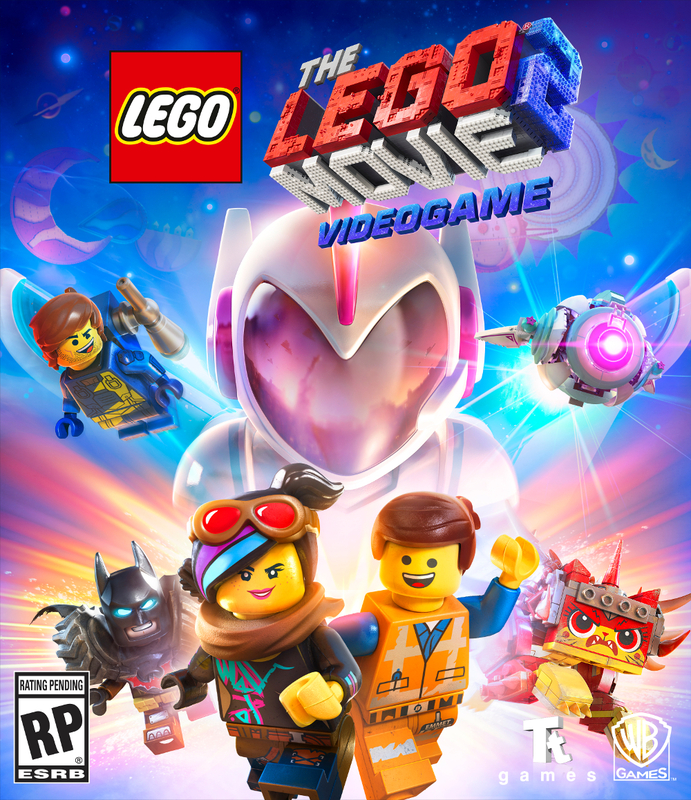 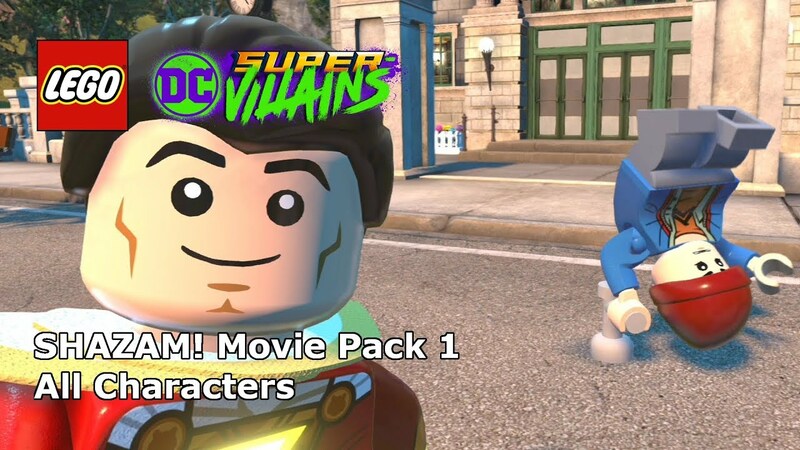 Not a great deal is known about The LEGO Movie 2 Videogame at this time, but we do know that it will be available for Nintendo Switch, PlayStation 4, the Xbox One, and PC in 2019 alongside the film and a collection of The LEGO Movie 2 building sets.